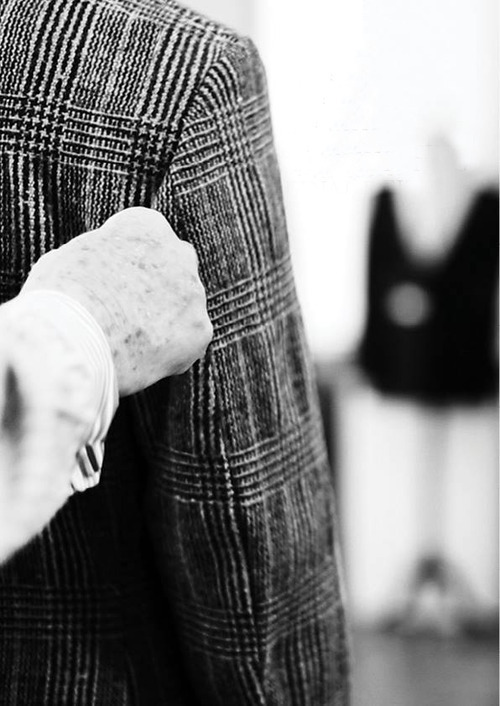 Back in June of this year we decided to mark the launch of our flagship shop at 13 Savile Row, by making a suit entirely on the premises, starting the process with yarn hand woven on a traditional loom and finishing it with the completion of a three piece bespoke suit. 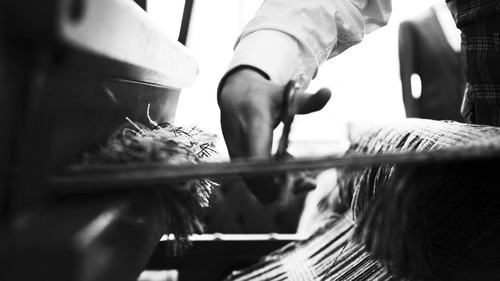 You can watch a short film we made The Perfect Number: 13, documenting the 13 stages of this process, from the loom set up and weaving of the cloth, through the cutting, basting, fitting and on to the completed bespoke suit. 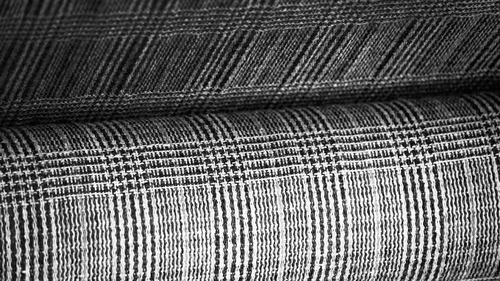 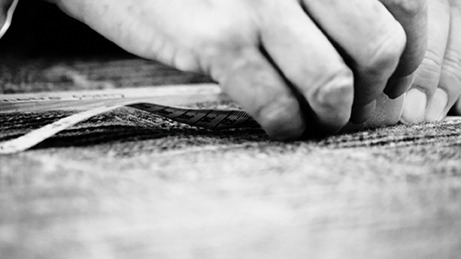 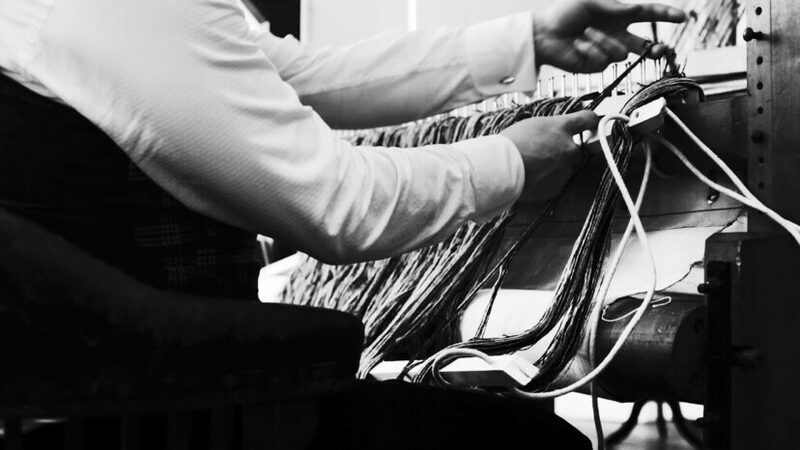 The first Savile Row tailors to hand weave a cloth on the premises, here at Cad & The Dandy our aim is to demystify the entire suit making process and rekindle an interest in fine tailoring, re-igniting a passion for tailoring in a new generation.